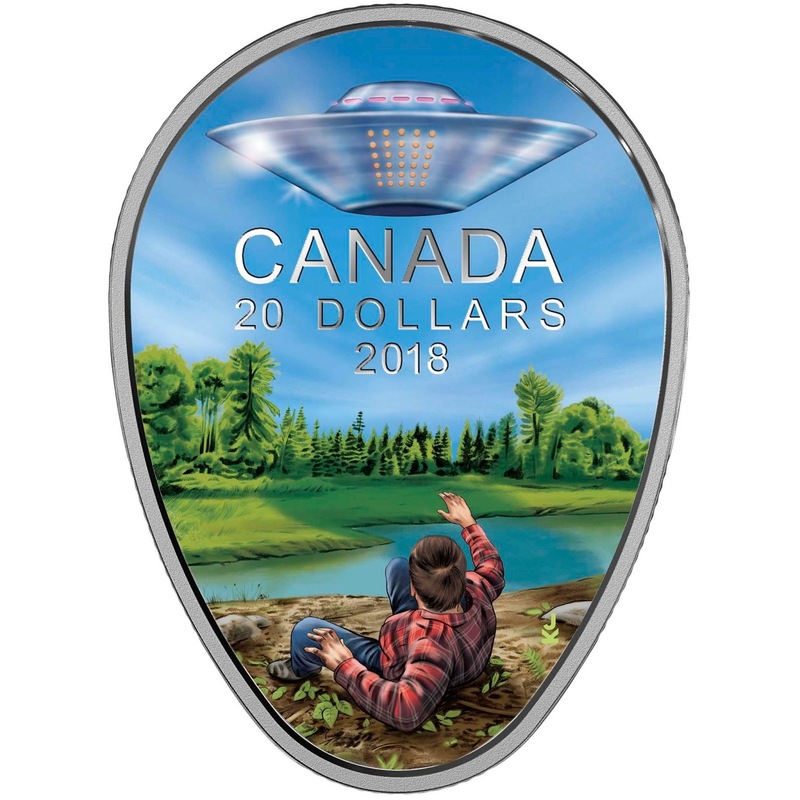 It was August of 2002 in the Parkland Region of Manitoba, when I had an encounter with a silver disc UFO above the boat as I fished one afternoon. 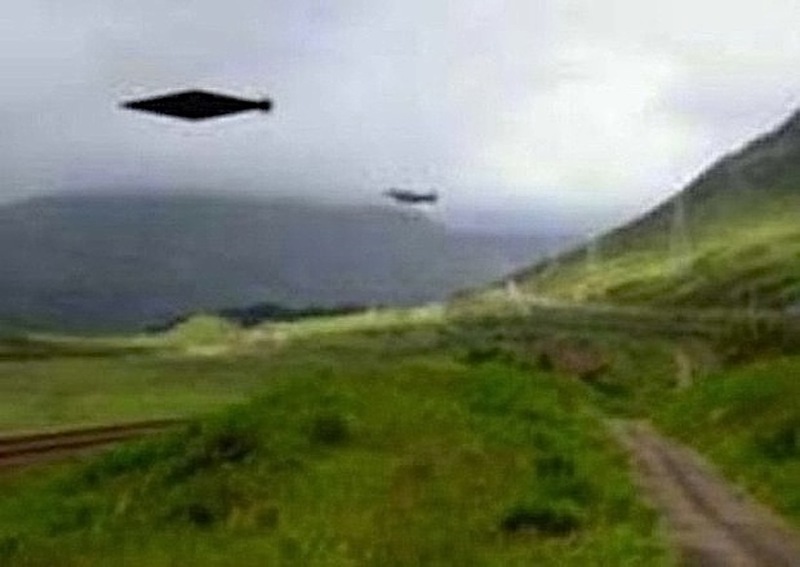 It was more than just a sighting..as events took place..that may have been because of the craft or what it was doing. There was a time difference, a distortion between my two buddies and I. The energy from the disc craft surrounded me and it was so thick..I could breath it. 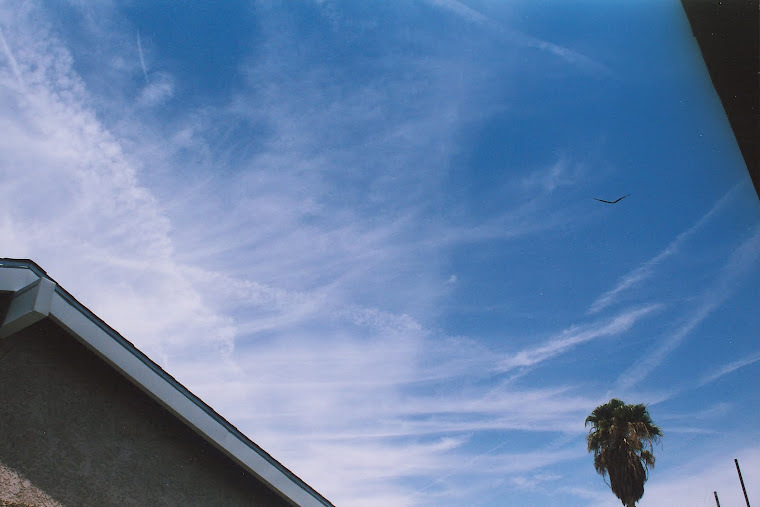 It appeared though my friends were almost moving in a slow motion..not really taking grasp of what was right above us. I became very ill, following that encounter. It was what I thought to be radiation poisoning. I did research and with the symptoms, I found it almost identical to radiation poisoning. I lost hair in clumps from my head, my teeth became loose and continued to for months. I lost my appetite. I knew what it was from. It was from that craft. I felt like I was doomed from my encounter and I really did not feel I could find any help from the medical service. I knew that the story itself would not help..so I said nothing. I quietly and bravely endured it all..and I waited to die. I of course hoped everyday that I would get better. Eventually I did slowly become better and the symptoms all subsided and reversed. It did take well over a year to get back to as close to normal, as I ever will be again. It was then and there, while enduring the energy sickness that I realized the potential of death by being too close to a craft. I felt myself lucky..only after my sickness/radiation type poisoning subsided. I have since been much closer to crafts and had the feeling of the energy given off from the craft. It felt as if it was all around me. I have never since been directly under a craft again and with my close encounters being much more close, it does lead me to believe that being to the side of the craft as opposed to underneath it is a more safe place to be. However..it would seem there is more to it all.. I discovered this amazing encounter after I had mine and began my search. A man, Stephen Michalak was living in Winnipeg Manitoba at the time with his wife, after arriving from Poland. Stephen spent much of his time away from work, going out into the woodlands and wilderness.He would enjoy the land and enjoy his collecting of rocks. 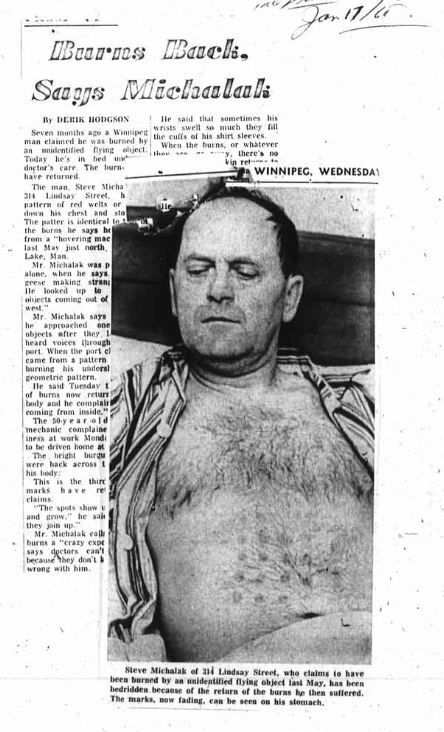 Stephen Michalak had set out on a prospecting trip to Falcon Lake, Manitoba, on Friday, May 19, 1967. He had packed his equipment, and his wife packed him a lunch for the next day's work. He arrived in Falcon Lake at around 9:30 p.m. and checked himself into a motel for the night..He felt like a coffee before bed, and went down to the restaurant for a cup..with sleep soon to follow. On the morning of May 20th, Michalak awoke early in the morning and began prospecting in an area he later attempted to keep secret. After a morning of inspecting and collecting rocks, Stephen's attention was brought to a flock of geese in the water that suddenly began to make all sorts of noise and they seemed upset. He looked around trying to see what was causing the commotion for them.When he looked up, there were two flying saucers directly in front of him. According to his statement to the RCMP, he then went down to one knee and knelt in amazement before the two objects. 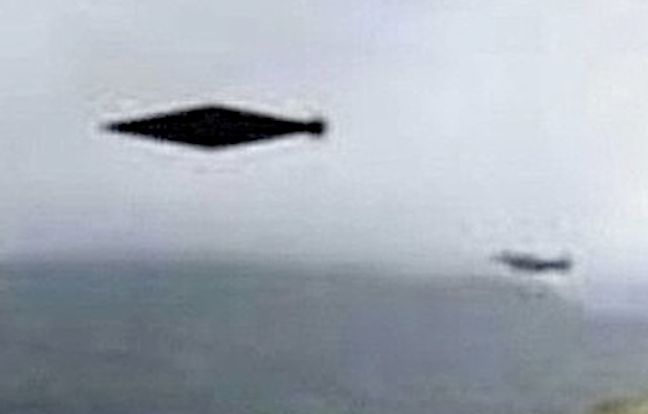 Both disc crafts were around 30 feet off the ground when he first saw them hovering in the sky. One of the crafts then landed approximately 100 feet away from him. 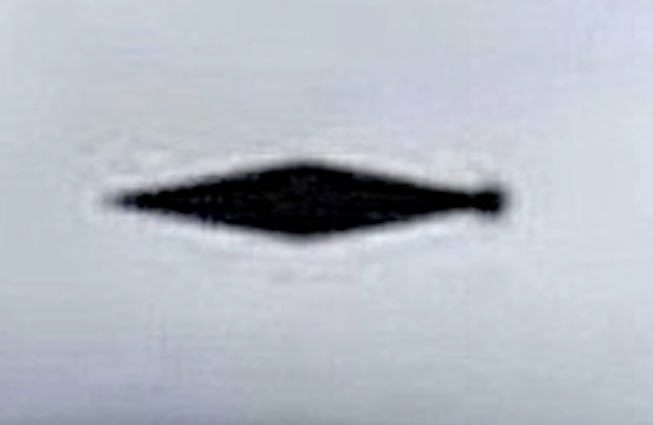 The second disc craft hovered there about 10 feet off of the ground.The size of the hovering UFO was about 30 feet in diameter. The first craft remained on the ground for 45 minutes. Stephen described it as making a whirling sound and gradually changing in color from grey to silver.There were no markings on the ship as he thought it may be military or some sort but could not verify it's origin. Suddenly a hatch opened and the object emitted a very bright violet light. Michalak then heard voices from within the craft and decided to see if they needed help. He called out to the voices he heard, He first tried in English thinking they were American. With no response the then spoke aloud in German, Italian, Polish, Ukrainian and Russian. There was still no response; but instead the hatch closed quickly and sealed. It was then that Michalak reached out and touched the craft as it began to revolve and take off. He was instantly pushed back by a very strong force of which he can only describe as "hot air". The blast Set his clothing on fire and he received burn marks on his chest, left by the UFO itself while beginning to ascend . After he ripped off his jacket and shirt and extinguished the flames, Michalak soon started to feel ill. He began to vomit and noticed a metallic smell coming from inside his body, like the burning smell of an electric wire or an electric motor. The craft then lifted itself up to around 30 feet and then vanished...(left with speed that is instant and almost to fast to see). Stephen then knew it was time to get out of there and fast. His condition continued to worsen by the minute, as he continued to vomit and started to have spots appear in front of his eyes. Michalak attempted to head towards the highway but could not get his bearings. He pulled out his compass but when trying to use it, the needle kept spinning around with no North direction found. After some time and great effort, Stephen did find the highway. It was there that he managed to flag down an RCMP cruiser. Just after being picked up, Michalak was offered and refused medical treatment from the officer at the time. He was told that there were no doctors in the area, and so feeling the need for medical attention he caught the first bus he could, that would get him back to Winnipeg. He arrived home 9 hours after his close encounter with the UFOs. - Michalak was interviewed by C.J. Davis of the RCMP. 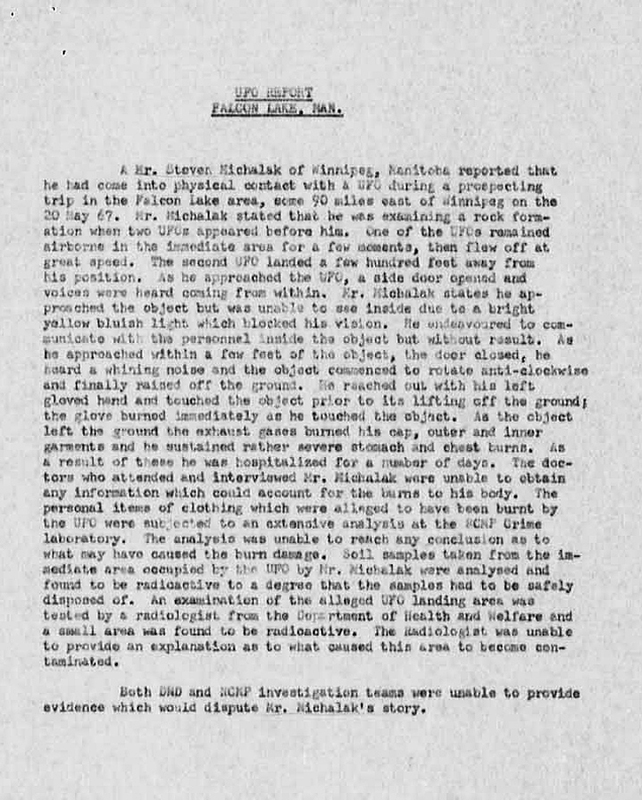 His report describes the burn marks visible on Michalak's chest: "...a large burn that covers an area approximately 1 foot in diameter. The burn was... blotchy and with unburned areas inside the burned perimeter area." - Authorities had become very interested in the case. 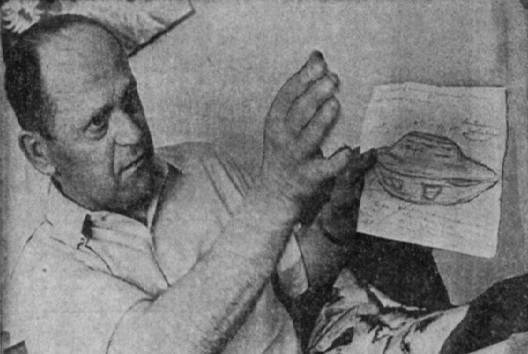 There were aspects of Michalak's story that were difficult to explain, including the burns on his body. The RCMP wanted to find the landing site to investigate further. Their first attempted to find the site on their own, on May 31st went unsuccessful. - On June 1, 1967, Michalak was brought to Falcon Lake to lead another search team. Michalak could not find the site and it began to cause increased speculation about the validity of his claim. - The RCMP decided to close the case, until Michalak could locate the landing site. June 26th, the case re-opened. Michalak claimed to have found the landing site on his own, and recovered objects he had left there from that day - burnt clothing, steel tape, rocks and soil samples. - RCMP Squad Leader Bissky went to visited Michalak on the evening of June 26th and obtained the samples of soil that Stephen had brought back from the location. The soil samples, samples of clothing and the steel tape were sent to be tested for radioactive material. July 24th, the results were sent to the RCMP, along with a memo that stated -"U.F.O. reported by Stephen Michalak. Laboratory tests here indicate earth samples taken from scene are highly radioactive. Radiation protection Div. of Dept. of Health and Welfare are concerned that others may be exposed, if travel in area is not restricted." - A second laboratory test was sent to the RCMP on July 25th. It stated that the Department of Health and Welfare would be sending a representative, Mr. Hunt, to Winnipeg to investigate. 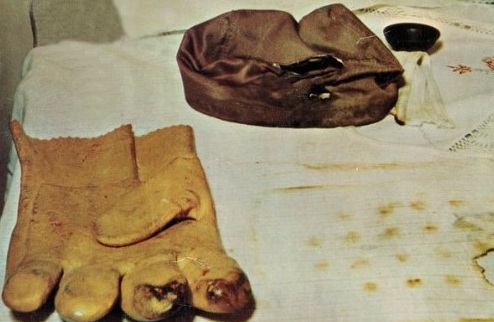 - On the evening of July 27, 1967, Michalak was visited by Hunt, Squad Leader Bissky and C.J. Davis, who explained the laboratory findings of radioactive material. Michalak agreed to take them to the landing site, the following day, July 28th. The group walked to the location in the afternoon. They reported the scene to be bare of evidence except for a semi-circle on the rock face - 15 feet in diameter - where the moss had been somehow removed. Mr. Hunt found traces of radiation in a fault in the rock across the center of the landing spot. No trace of radiation was found around the outer perimeter of the circle or in the moss or grass below the raised portion of the rock. The radioactive material found in the rock fault was radium 226, an isotope in wide commercial use and also found in nuclear reactor waste. In view of the small quantity of soil contamination, Mr. Hunt determined that there was no danger to humans traveling in the area. 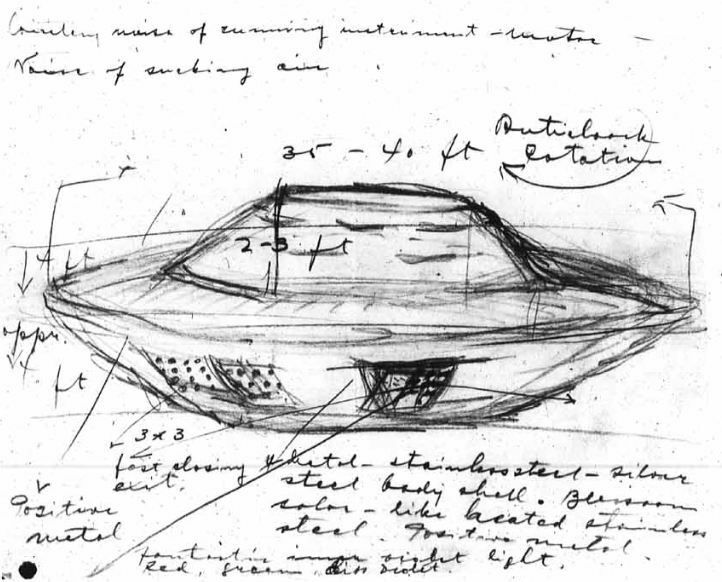 What I find the most compelling is..there was actual physical proof to the existence of UFOs and Stephen was living proof. If you are ever in the situation where you do have a close encounter, for your own safety..stay away..do not approach AND if you must..then RUN. You may laugh now but take heed to the words given. This video shows more on Stephen Michalak's close encounter. 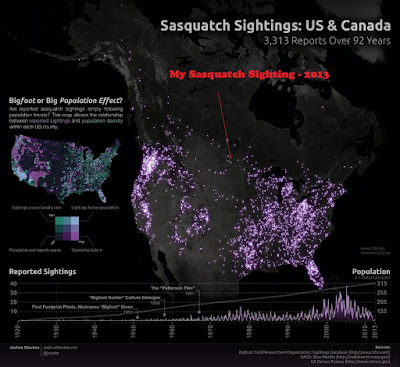 Following my close encounters on my site...will lead you to all the effects I have gone through with contact. Have you ever heard of blood type Rhesus Negative and theory of alien link between the too? It is of unknown origin only from Europe going back 30,000 years ago. I being female when with my 3 pregnancy's needed RhoGam/Anti D to protect the fetuses from contamination of antibodies entering the womb. This blood type only %15 of the world has,85% of the world is Rhesus Positive. The biggest evidence that humankind will ever come to will not be written or captured but an actual LINK. DNA does not lie. I am a Rhesus Negative speaking out. There is much more to this story, 2012 lets hope for the awakening. There is SO much proof of aliens throughout history, this can not be ignored. It is written in every single culture. The " Gods". Also, Many of the alien abductee's have Rhesus Negative Blood type. In the near future I will create an email address to get into contact with people and post it on this blog because there is way too many similarities to try and ignore what is happening to me or "us"
Thank you Todd and everyone else that is seeking the truth, I will be back with an email adress soon. He didn't take a bus back to Winnipeg. He called his 19 year old son to pick him up.